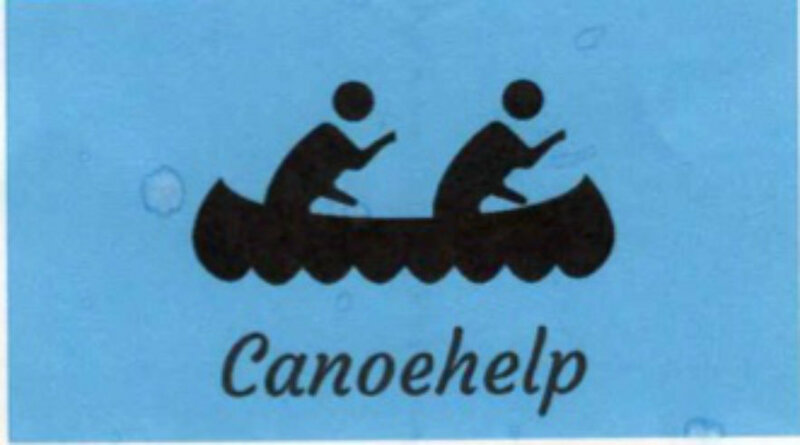 Canoehelp is the Worshipful Master’s charity challenge to support the Stow on the Wold Pri mary School PTFA in raising funds for refurbishment of the school playground. A team of six including the W.M., Charity Steward and Senior Warden will Canoe down the River Wye as part of the Wye 100 Challenge from Glasbury to Chepstow between 3rd and 6th May 2018. You can support the event by donating to the Just Giving page “Canoehelp“.